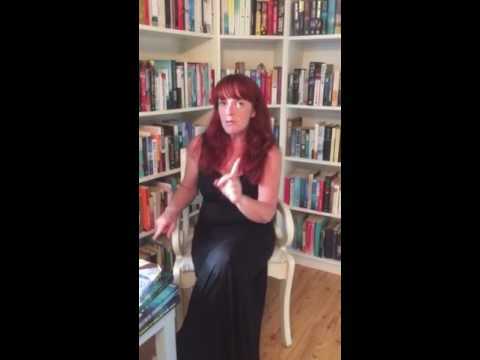 BleachHouseLibrary.ie: Book Review: 'The Midnight Carnival' by Erika McGann. Review from Mia, aged 12. 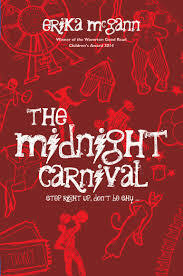 Book Review: 'The Midnight Carnival' by Erika McGann. Review from Mia, aged 12.